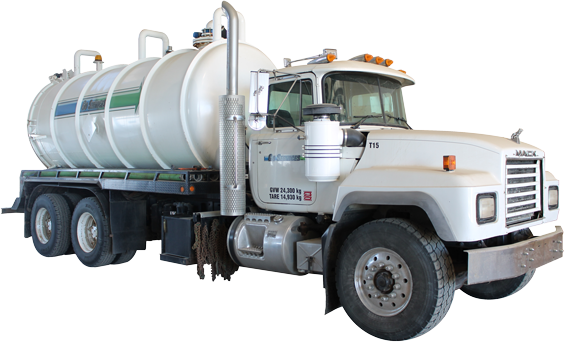 We believe in providing quality Vac-Truck Service throughout Central and Northern Alberta. 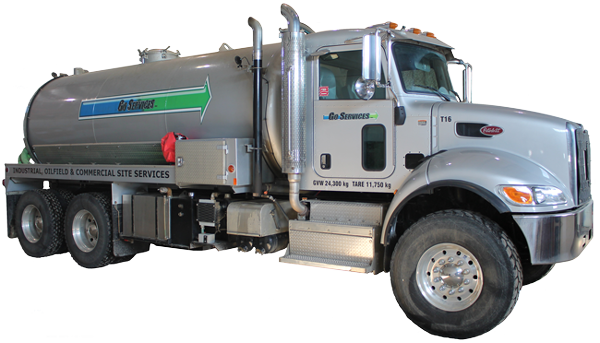 Need a Quote for Vac-Truck Services? It is your right to select your Waste Vendor. Further, your hire is subject to disposing of all waste collected from your site in a safe manner. Go Services Inc. disposes of all waste in Approved Waste Treatment Locations. By the same token, we will NOT dispose of any septic or solid waste in fields, waterways, and non-approved locations. With this in mind, our focus is on taking care of our customers, AND the environment. As has been noted in our 15 years of service, we stand by our work! We look forward to hearing from you.